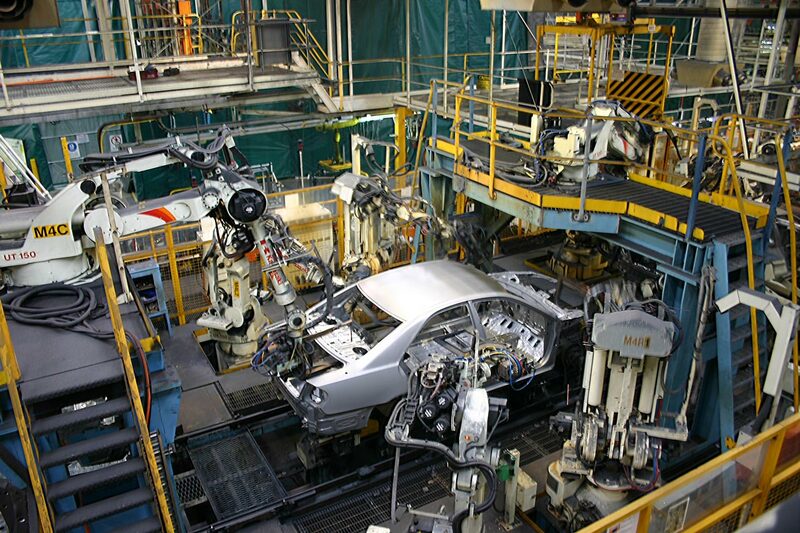 Experts in automation for every application. We’ve had over thirty years to perfect our processes. Over this time, the team at Robot Technologies-Systems Australia have designed, installed and commissioned thousands of robotics automation systems for virtually every conceivable application for companies that range from: multinational blue-chip manufacturers, such as Toyota Motor Company Australia and Ford; through to public organisations, such as the Australian Defence Force; to smaller companies serving niche markets. Our operations and service delivery are guided by RTA’s Quality Management System (QMS), which is recognised as setting the industry standard for excellence in design, procurement, construction, commissioning and customer support of robotics automation technologies. Our QMS is designed to ensure the delivery of quality products and services to our customers. Our commitment and effectiveness in providing quality products and service excellence is critically assessed on a regular basis through management reviews that benchmark our team’s performance against business objectives. We use our QMS to facilitate the achievement of continual improvement in the provision of quality products and services to our customers. For these reasons, RTA has been selected as the Authorised Systems Integrator and Authorised Partner for many of the world’s leading robotics brands Kawasaki, SMC, Sick, Kyokutoh, Servo-Robot Vision Systems, Nitta and Pro-face. RTA is exceptionally well-positioned to help your company integrate robotic automation systems into its operations to improve productivity, quality, reduce cost and help your company forge ahead of your rivals.